Humboldt State University President Lisa Rossbacher wrote to the Arcata City Council and City Manager Karen Diemer on Wednesday, expressing concern over recent media reports about the David Josiah Lawson homicide investigation. A copy of the letter was released by HSU this afternoon. On behalf of Humboldt State University, I wish to express concern regarding the investigation into the murder of student David Josiah Lawson. I am troubled by the developments over the last week, and especially by what I have heard from Mr. Parker in various media interviews. He has raised questions about process, training, leadership, investigative techniques, and more. I know many others in our community are troubled as well. A year later, this case remains unresolved, and it is incumbent on the City to provide reassurance that it is being handled in a way that will lead to justice. 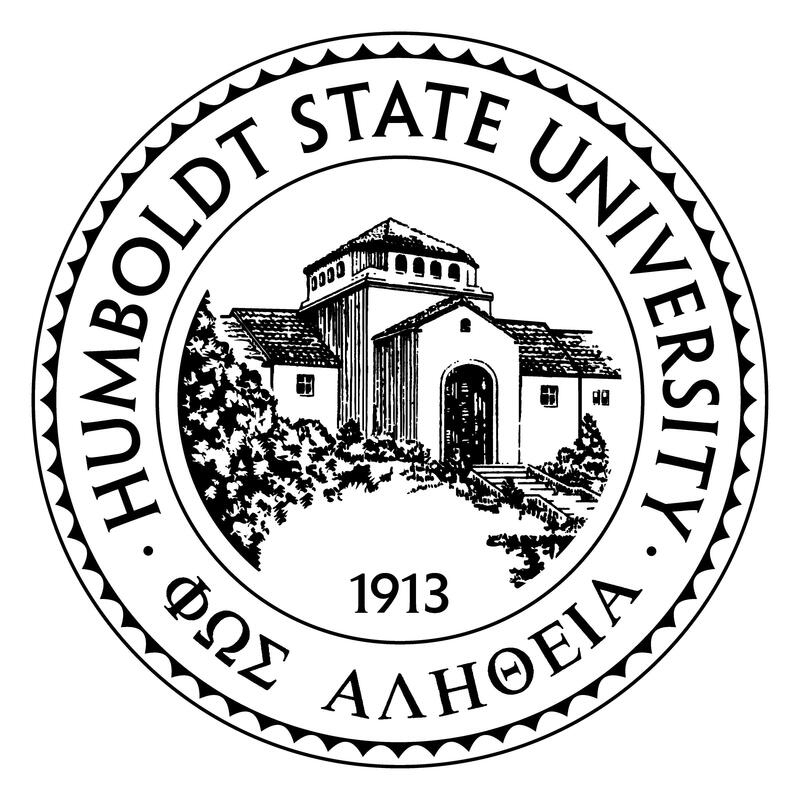 HSU enjoys a strong friendship with the City of Arcata, and we are grateful for that relationship. We work closely together in many ways, including with efforts to create a more welcoming and equitable community on the North Coast. As this investigation continues, our role will be ensuring that we all remember the most important points: This community needs justice, and our students need to feel safe. This is not something that HSU can solve, although I wish it were. This is a law enforcement matter under the jurisdiction of the City of Arcata. While I do not know the details of the work underway or of additional actions you plan to take, I encourage you to do everything possible. Looking ahead, please be assured that we will continue to do all we can to support your efforts to bring justice for Josiah.